Maryland Pink and Green: More Presents! 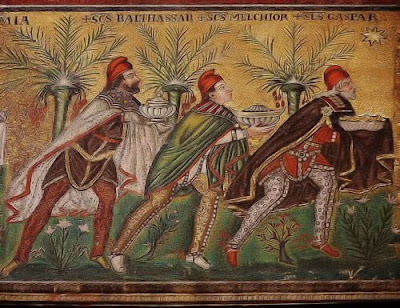 January 6 is the Feast of the Epiphany, the day when the Three Wise Men presented Jesus with their gifts of gold, frankincense and myrrh. 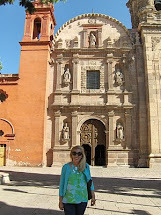 In Mexico, this holiday is delightfully celebrated by both adults and children. In the days that precede El Dia de Reyes, Three Kings Day, children write letters to Melchor, Gaspar, or Baltasar with their wish list, similar to the way that children in the United States write letters to Santa with their gift requests. Children can visit the Three Kings and get their pictures taken with them, just like our traditional photo with Santa. When we were in Cancun two years ago at Christmas, the girls got their picture taken at Palacio de Hierro, a department store. 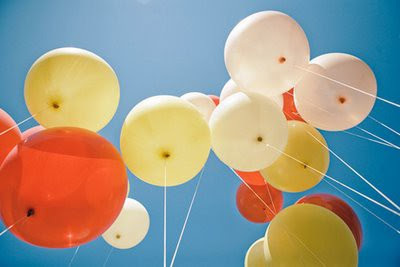 Before January 6, children attach their letter to a helium filled balloon and let it float away to the Kings. It is quite a beautiful sight with all of the balloons in the sky, especially in popular areas like the Alameda in Mexico City. Getting little ones to go to sleep on January 5th is often difficult, because they are so exited about the Kings’ arrival. Melchor, Gaspar and Baltasar are added to the nativity. Children leave water for the camels and cookies or other treats for the wise men. Shoes are carefully placed by the bed so that gifts can be placed there. Children in Mexico receive gifts from Santa and the Three Kings, although the gifts from Santa tend to be larger. In the morning, children open their gifts and eagerly await the family celebration that is held later in the day. 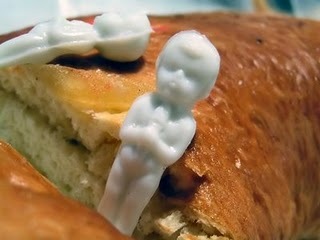 Traditionally, Rosca de Reyes, king’s cake, is served in the evening. 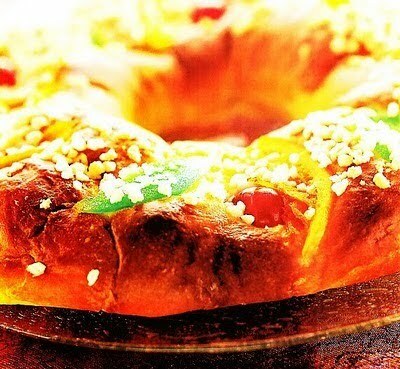 It is a round, sweet bread with a special surprise! Inside each cake is a plastic baby, representing Jesus. Party guests carefully examine their piece of cake to see if they have the baby. Whoever has the baby in the piece of cake is the host for a party to be held on February 2, Candelaria, where delicious tamales are served. People share Rosca de Reyes in offices and stores, too. My office always had a party on January 6, and we also had a party on February 2! 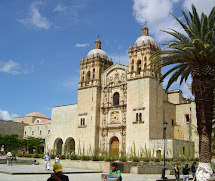 There’s an expression in Mexico that the Christmas season begins with The Feast of the Virgin of Guadalupe on December 12 and ends with Candelaria on February 2. 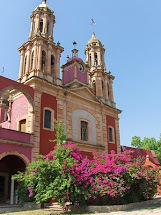 People joke about the Guadalupe – Kings marathon of parties, celebrations, and food! I’ve kept the tradition of the three kings for my daughters to enjoy and celebrate. We end the Christmas season with the Epiphany. When does your holiday season begin and end? Do you have any special celebrations or traditions you observe? 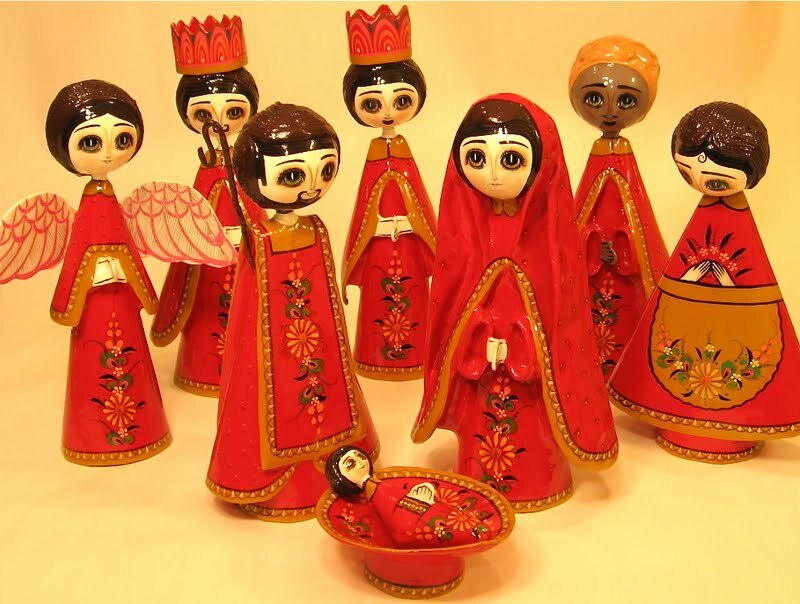 Me encanta Rosca de Reyes y Feliz Dia de los Reyes! We too celebrate 3 kings day and the kings bring candies and small little goodies. My daughter receive a CZ bracelet this year and a lot of different candies.